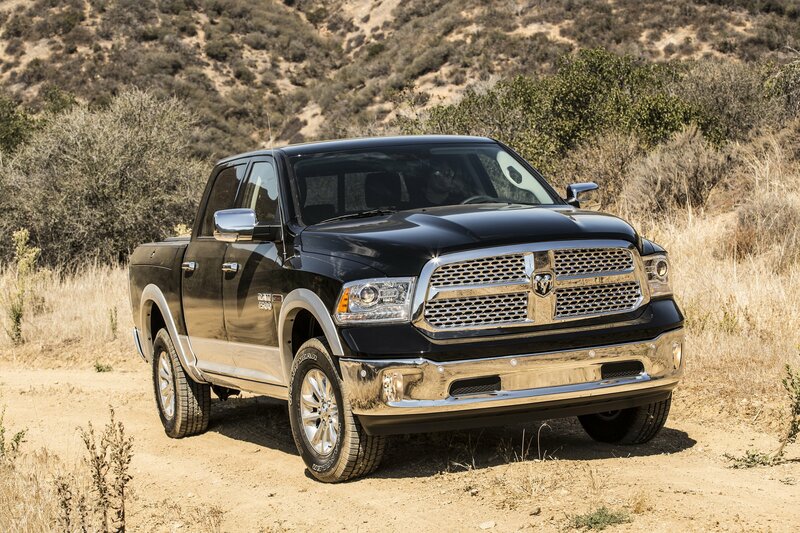 It sounds like Fiat Chrysler Automobiles (FCA) CEO Sergio Marchionne thinks diesel is dead. His comments don’t come as a real surprise, especially since Marchionne is one of the more blunt CEOs out there. One could argue that other automakers are thinking the same, but are just afraid to say it. 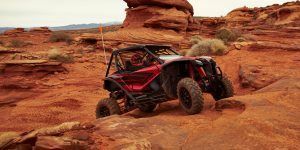 Unfortunately, actions speak louder than words, and it’s clear some automakers are moving away from diesel as quickly as possible, Volkswagen included. Marchionne’s comments come ahead of the FCA Group’s unveiling of its next five-year plan to investors on June 1. 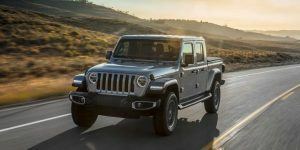 The automaker has already confirmed it will end sales of diesel models for its Alfa Romeo, Fiat, Jeep, and Maserati brands by 2022 and will instead focus on electrification. 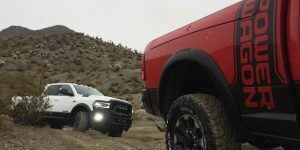 We know in the short term, in North America at least, FCA will be sticking with diesel engines in its Ram and Jeep models, but don’t expect the next generation of both FCA’s half-ton pickup or off-road machine to have oil burning engines.